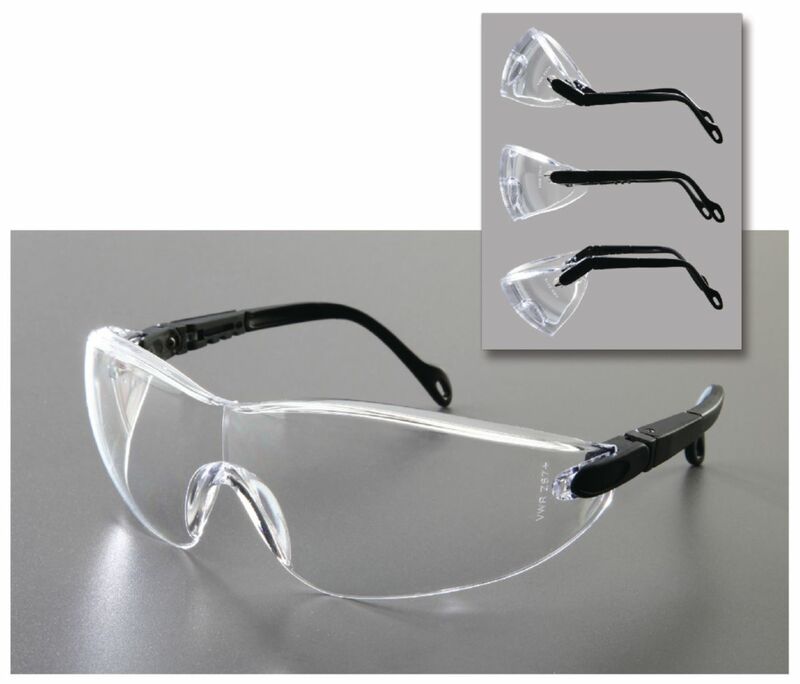 With these stylish glasses, safety doesn't have to be boring. All models feature an ultra-light wraparound design and are suitable for men and women. 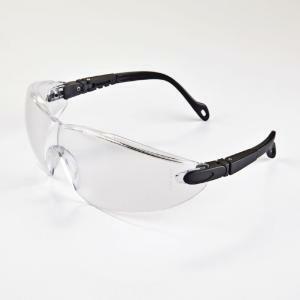 The impact-resistant polycarbonate lenses provide 99.9% UV protection. 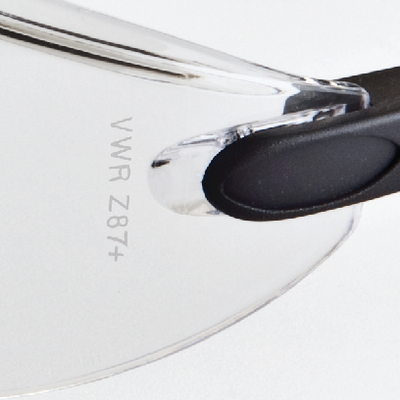 Certifications: Meet ANSI Z87+ Specifications.